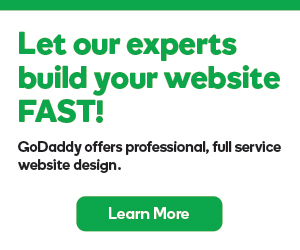 You can use GoDaddy Hosting Connection to modify your subscription to premium quick-install applications. Click the name of the appropriate application. Click the Service URLlink. This will take you to the partner page where you can manage your premium subscription.